Most families set aside the weekend for family time. 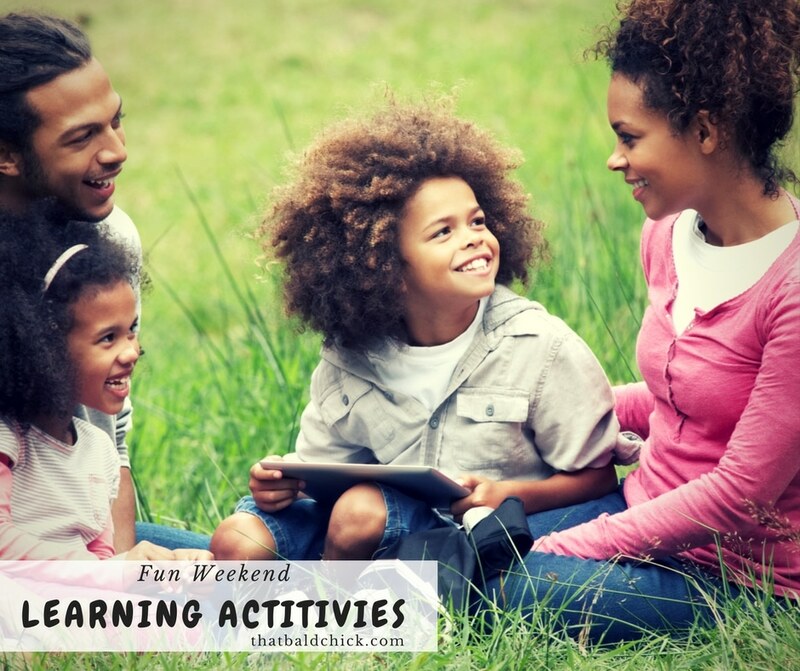 This family time is also a great time to incorporate fun weekend learning activities. 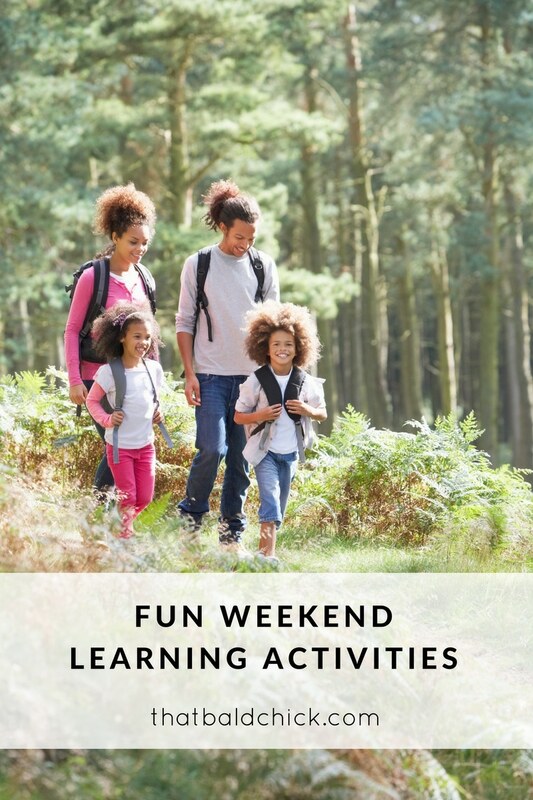 There are several things your family can do on the weekends to help keep the learning flowing. These fun activities promote family bonding AND learning! If you haven’t played a board game as a family lately, you’re missing out. 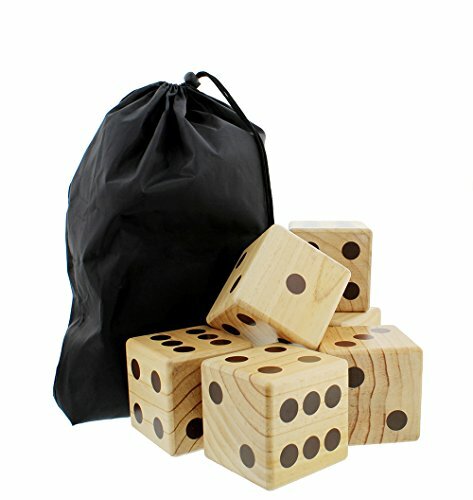 There are TONS of educational board games available to play with. Make it a goal to try at least one new educational board game during the weekend hours. If you are on a budget, make a trip to the local thrift shop. You can also make your own version of Math Twister or Operation Site Word. 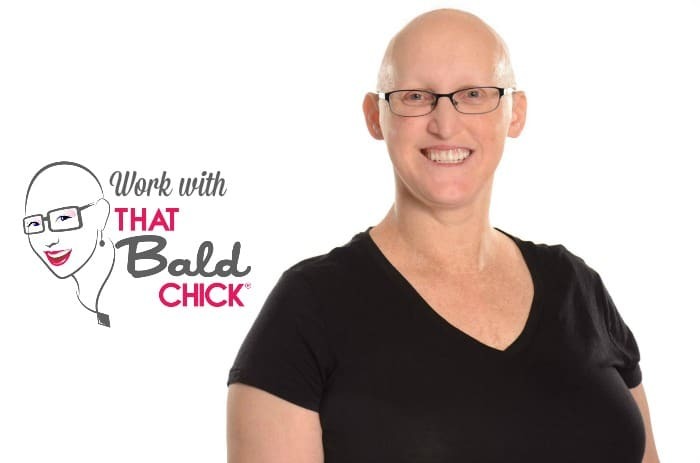 Get creative in this department and have a ton of fun with it. If it’s too nice outside to consider staying indoors, try some awesome yard games that promote learning, too. 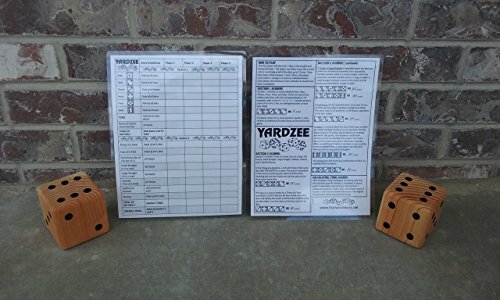 Yard dice and yard dominoes are a great option for games of all kinds! 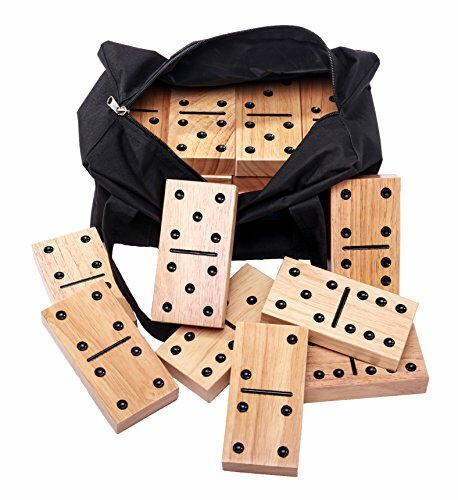 Check out these Classic Backyard Games for more ideas! We see, and learn, when taking a hike as a family. Hiking for educational purposes is a little different than a hike of any other kid. When you’re hiking with little ones, it’s important to make it a fun learning experience. It’s also best to make sure you hike with them early in the morning during those summer months because it gets hot fast. I like to think that fall and spring are ideal for hiking because the weather is ideal. Regardless of when, or where, you hike, doing a fun nature scavenger hunt will help you and the kids get the most out of your time in the wild. Many museums are extremely family friendly and an awesome activity to do on the weekends. Museums are a great idea on really hot days or really cold days, so this fun outing is a year round learning opportunity. A lot of museums also have an interactive option on the website, so it’s easy to go home and keep the learning going. 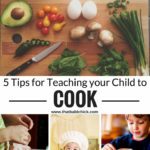 Make sure to ask your kids lots of questions to help them retain the concepts they just learned. Does your town have a library? Most libraries are incredibly welcoming of children. There are usually learning events that are sponsored by the library as well. Whether you sign up for a summer reading program, or head to the library every Monday for story time, there are plenty of options there. Our local library has a ton of learning opportunities listed on their website every month. One of the best learning activities you can do on the weekend is to read. I love reading because there is no limit on the time you can read or the places you can read. This is also a great learning activity to do if your family travels a lot and you don’t have access to a lot of hands-on learning materials. You can make reading time more productive by asking your kids several questions after the story is read. You can also go through the book and have your child explain certain parts of the story to you. Another idea is to have your child draw out different scenes of the book to help them comprehend what happened. Finding time to learn on the weekend doesn’t need to be stressful or frustrating. I’ve found that the best learning moments happen when we go with the flow. Go ahead and start your weekend learning adventures by following some of these tips. 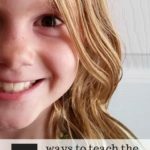 Need more ideas to keep learning fun this summer? 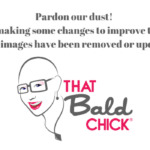 Check out my Summer Learning Loss – 10 Ways to Stop the Summer Learning Slide post!